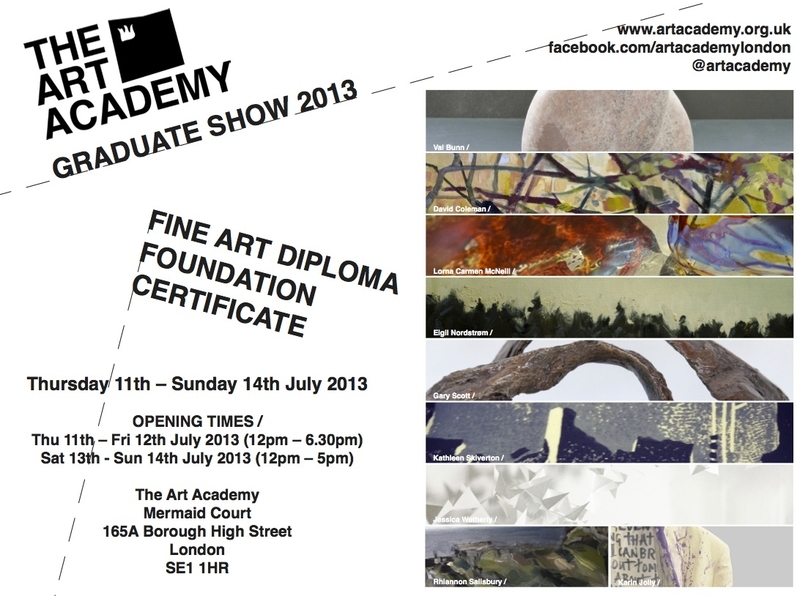 Here’s the Invite to our Show – it’s going to be great with lots of very diverse and contemporary art – hope you can come! BTW I’ve been awarded the 2013 Art Academy Sculpture Prize for my mixed media sculpture Convolution which you can see at the show… A real honour and has gone a little way towards settling the nerves! Well done again Gary. What next?